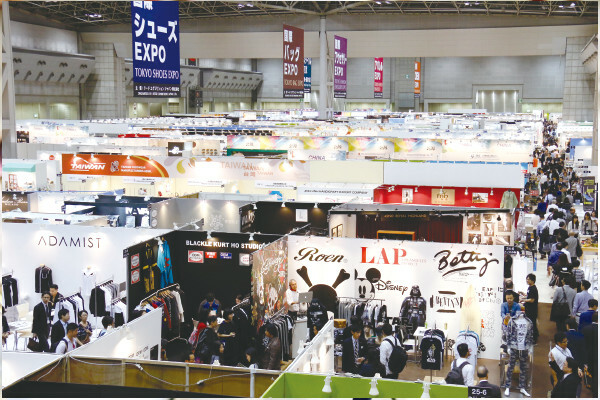 We will exhibit at Fashion World Tokyo, Japan’s largest fashion exhibition to be held at Tokyo Big Sight from 7th to 9th November! 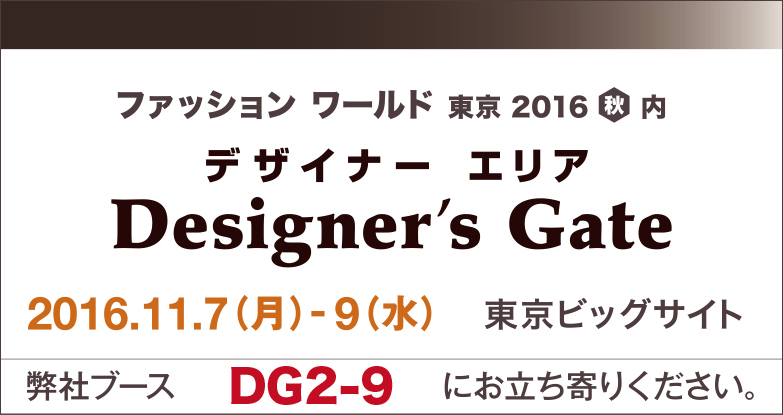 MODERASeeK’s booth will be Designer’s Gate DG 2-9. Please see the exhibitor introduction page for more details. An invitation ticket is required for admission. If you would like to invite, please click here. MODERASeeK Official web was renewed! The MODERASeeK's homepage was renewed! We will disseminate information on works and events, and we will enrich our product information. In addition, we have opened an online shop so that you can easily shop online from now on. Please do not hesitate to contact us from the contact form if you have any questions.